Collaboration is at the heart of Big Local. By working with each other and with local organisations, residents in Big Local areas are creating the changes they want to see. To celebrate another year of inspiring Big Local achievements, in this newsletter you can explore the many different kinds of collaboration that have made an impact. Collaboration with businesses (large and small) is helping to train young people in South Bermondsey. And it's collaborating with university researchers that is providing evidence of local challenges and identifying solutions in Southampton and Reading. In November we held a debate to discuss how communities and public services collaborate, and published our findings. You can read about how one Big Local area collaborated with their local council and NHS to improve health and wellbeing, and hear from a Big Local ambassador about overcoming barriers to working with public services. Finally, we are collaborating with the Sheila McKechnie Foundation and with the Big Lottery Fund. Get recognised for your achievements by entering for the People and Place local campaigner award that we are sponsoring as part of the SMK campaigner awards. If you'd like to recruit more volunteers for 2016, add your volunteering opportunities to the Big Lottery Fund's listin time for January- for more details see below. I wish you all a happy festive season and thank you for all you have done with Big Local in 2015. 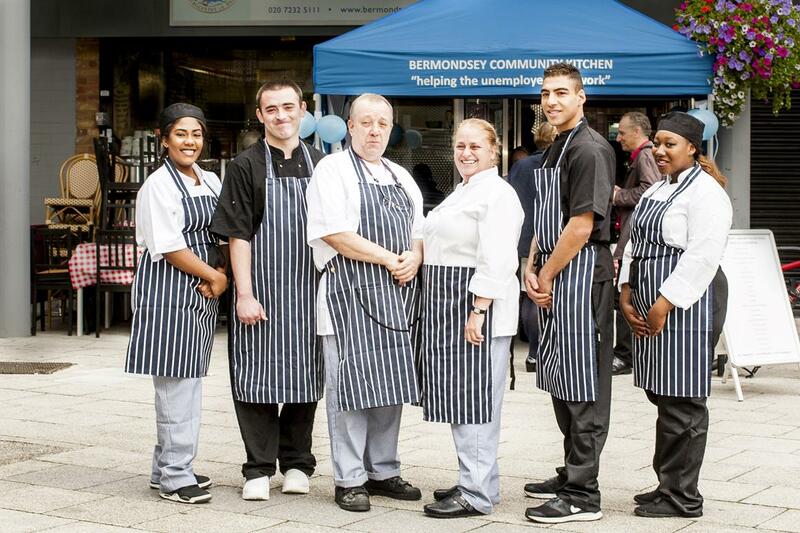 South Bermondsey community kitchen is training young people in catering skills and setting them on the path to employment. It's the result of collaboration between a local businessman, a local charity and South Bermondsey Big Local. South Bermondsey Big Local brought in extra financial and in-kind support for the project (including a visit from chef Raymond Blanc) through their partnership with a large corporate business. Read more. In community research, local people set the agenda of the research and are actively involved as researchers. This means the research is really relevant and useful to the community. Whitley Big Local in Reading have produced a report with University of Reading that is helping them campaign for change in local transport provision. SO18 Big Local have worked with University of Southampton to gain a better understanding of residents’ views on green spaces. Read more. Who's making a difference in your Big Local area? The award is part of the SMK campaigner awards and this year it's sponsored by Local Trust.The People and Place local campaigner award recognises a local group or resident that has brought about lasting positive change within their community. The deadline to nominate for any category is 8th February. You can also nominate yourself! To find out more or download a nomination form, click here. Are you looking for more volunteers in your Big Local area? Big Lottery Fund are running Big Volunteer in January 2016, a campaign to link funded projects looking for volunteers with those who would like to use their time to give something back. All you need to do is complete this short form which will be used to collect some simple information about your project and what you are looking for in volunteers. The Big Lottery Fund will list your project along with others in your area on their Facebook page and share this with the public to encourage them to get in touch. It means you need to be ready for potential volunteers to contact you in January, but this could be a great opportunity to raise the profile of Big Local and inspire others to get involved. Dyke House Big Local commissioned community organisers to help them consult and engage their community. As a result, a wide range of people are now involved, beyond 'the usual suspects'. Check out the case study to find out what community organising is and how can it help you. Read more. Being the best me. This course allows you to explore what it is you want, what gets in the way of you feeling confident and how you can build your confidence. Saturday 16th January, in London.More details. Sorting out arguments and disagreements. Learn how to reduce, prevent and resolve arguments and conflict. Wednesday 10th February, in Newcastle. More details. Organising, chairing and facilitating meetings. Gain skills in writing agendas and minutes, and learn techniques to give you the confidence to deal with difficult behaviour that you may encounter within meetings. Thursday 10th March, in Bristol. More details. Presentation skills. Learn how to speak well in public and present yourself with confidence. Master how to take control of your nerves and use them to deliver a shining performance. Friday 8th- Sunday 10th April, in Barnsley. More details. Leadership and team skills. Boost your performance as a team member and make the transition from working in a team to leading a team. This six-day course is accredited through the Institute of Leadership and Management, leading to a Level 2 award. Starts Wednesday 13th April, in Barnsley.More details. 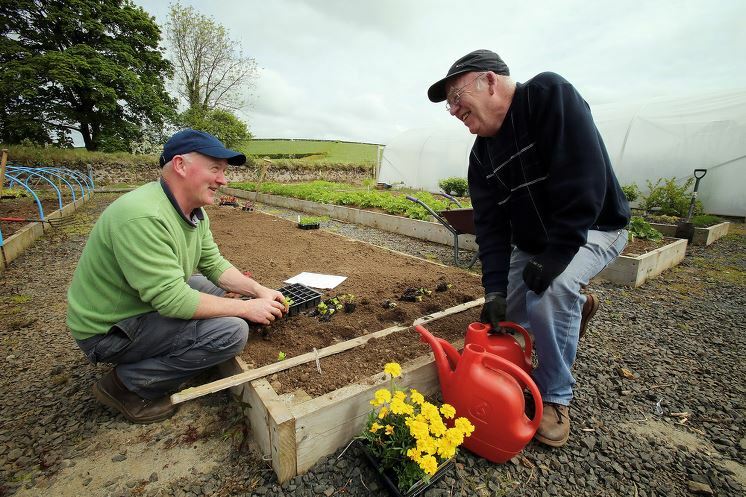 Community hubs: the practicalities of governance and management. This day will provide a practical guide to managing a community hub. Includes a mini marketplace of stalls with advice about governance, funding, marketing and insurance for community hubs. Saturday 23rd January, in Essex. Read more. Big, green and local: Planning and implementing environmental projects. Presentations and workshops with four different organisations currently working with local communities on environmental projects. Saturday 30th January, in Ashford. Read more. Every year our spring events are a fantastic opportunity for people from Big Local areas across the country to get together, get inspired and get skilled up. We're running fewer, bigger events for 2016, with three on a Saturday to encourage even more residents to attend. 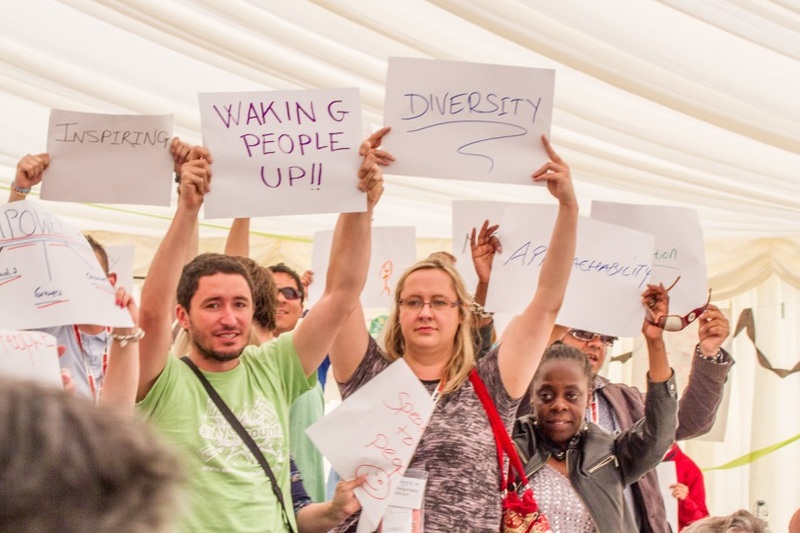 At the events you'll hear community success stories from inside and outside Big Local, take part in workshops and leave with lots of new ideas. Booking is not yet open, but you can save the date that suits you best. Overall we hope to welcome up to five people from every Big Local area. Would you like to see your Big Local activities featured in a future Local Trust blog, newsletter or tweet? Send your local press releases, newsletters and blog ideas to Rachel Taylor, communications co-ordinator, rachel.taylor@localtrust.knightstudiosdevelopment.com, or tweet @LocalTrust using #biglocal.